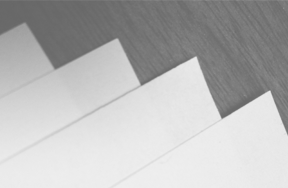 Upload your PDF document and any images (for printed covers) that should accompany the file. 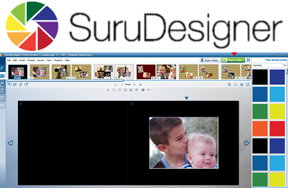 SuruDesigner® is our fully-featured Photo Book software. 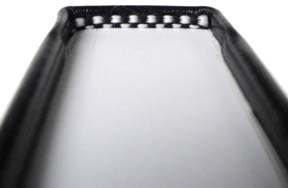 It’s ideal for laying out your Family Reunion book, Family History book, baby books, and so much more. 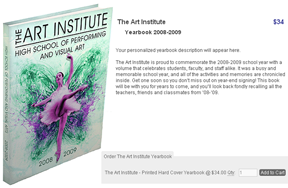 Unlike online software, no membership is required, and you’ll never lose your work.